Update: It would appear that despite being available to download for a number of hours and even the Playstation Blog staff confirming that it was up for sale, ASRT has been pulled from the Playstation Store. No idea why at this time, though a guess would be that it’s because the official release date is December 7th. Original Story: You know whats really odd? With the exception of 4 screenshots and 3 seconds of footage from a random Nintendo conference. There has been no media at all released of ASRT on either the 3DS or Vita, it’s all been for the consoles. Yet here we are! 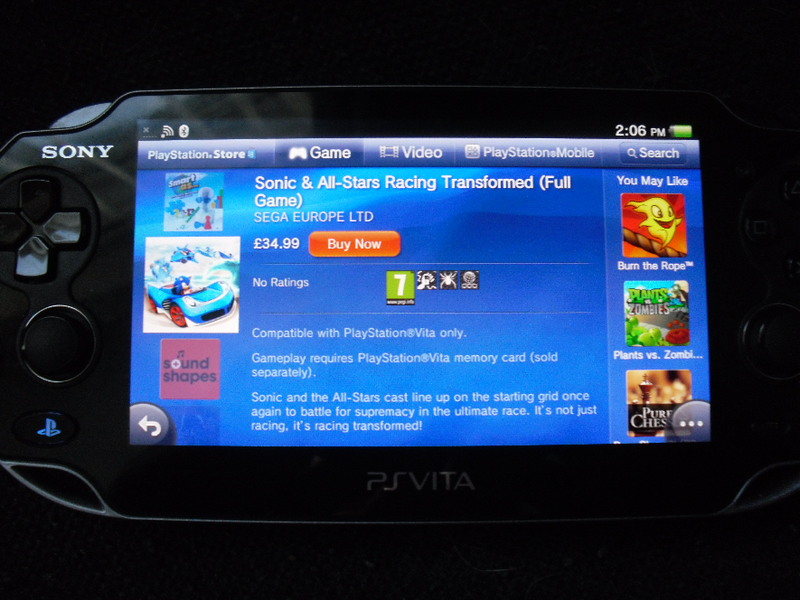 Sonic & All Stars Racing Transformed is now available to download from the Playstation Vita store. This is currently only available in the EU and is priced at £34.99. There is no word yet as to if the content is locked until Friday December 7th when the games official release date is. Also we should point out, it would seem that ASRT on the Vita is almost certain to be released this weekend in a physical form as SSMB user BlueTidalGamer reports his copy arrived this morning. Again, we point out that Sega have not actually announced this or released any information about the portable versions of the game. 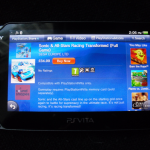 If you are interested in knowing what the Vita version has to offer. 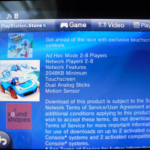 I was able to get the following from it’s product page on the PSN. Sounds like the this is going to take advantage of almost all the Vita’s party tricks. < Previous Post Previous post: US ASRT Owners, Your Patch is Ready! Is a lot like the PS3, 360 and Wii U game? I havent been keeping tabs on the PSV version, but as far as the 3DS version is concerned, I called my local Gamestop (I have it pre-ordered there) and now it doesn’t have an official release date, only a street date of February 12, 2013 🙁 Apparently the rumor of it being delayed was true; just frustrating that it’s 1 day before the demo was supposed to be released and less than a week before the game was supposed to come out, and Sega STILL hasn’t addressed it. I’m really confused why they haven’t posted it in the blog or something; it was the only game for the 3DS I was getting this Christmas. Watch this Avatar gameplay and find 8:35 when he overtakes AiAi for first. If you see what I’m seeing, Herobrine is now in the Xbox 360 game of ASRT! First the shining force video bannings and now this?? Somethings going on at SEGA. …Or more likely. The Games official release date is December 7th… today is December 5th… They don’t want it released too early. Guys, it’s available now on the Emirates PSN, I have pics. Where can I send them? I’m not getting this because I wanted an actual Sonic game and not a spin off. Plus, whyt can’t you have the option to control Sonic without the car? Maybe for land he can run, for air he can use the hang glider from Sonic 2 Game Gear and the Sonic Rush series, and for sea he can use the Aqua Shoes from Sonic Triple Trouble. Anyone with me? Because that sounds totally dreaful. You can’t have Sonic or any character running in a game like this because it looks completely strange compared to all the other characters. I’m pretty sure I’ve said what country I’m in far enough now.